Supernatural, The CW’s longest-running scripted original, is coming to an end with its 15th and final season. The announcement was made Friday by the show’s stars Jared Padalecki, Jensen Ackles and Misha Collins via social media. The last season will have a total of 20 episodes. Supernatural is currently the longest-running series within the science fiction genre in the entire history of American broadcast television. 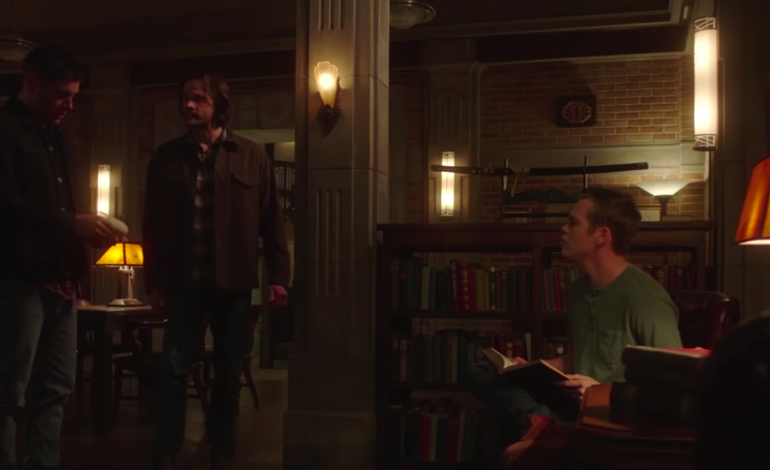 It was originally conceived by Eric Kripke and produced by Warner Bros. TV, and continued through the changes from WB Network to what is now The CW, making it the only surviving show from The WB Network era. Once the final episode has aired, Supernatural will have a grand total of 327 episodes.